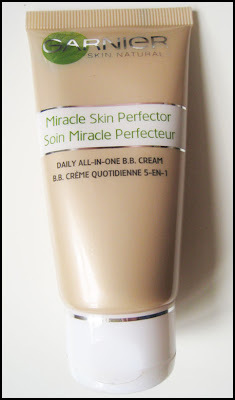 Product Giveaway: Garnier BB Miracle Perfector Cream! Hey guys! I have something that might make your Friday even better! You all remember the review I posted on the Garnier BB Miracle Perfector cream earlier this month? You may or may not have guessed, given the sheer volume of giveaways out there of this cream, that I'm hosting a giveaway myself! I was tossing up between hosting a giveaway or just posting the review. There were so many giveaways hosted of this BB cream already, but then I figured another chance to win is always a good thing, right? 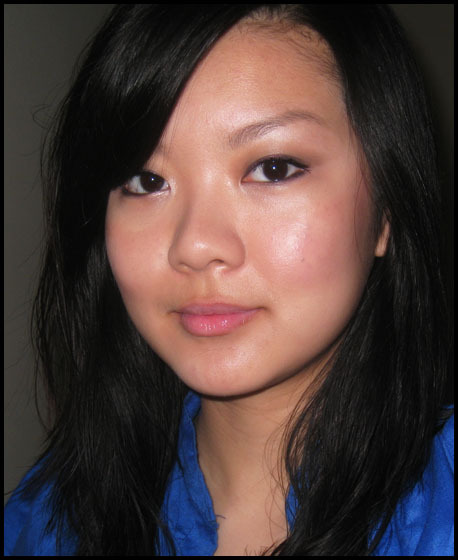 So I'm giving away 10 sets of this BB cream - one in Light and one in Medium, retailing at AUD 13.95 each - to 10 followers! Garnier have been generous enough to agree to give away to 10 of my readers a pack of 2 BB creams valued at AUD 27.90! All you have to do to enter is be a follower, either on GFC (the follow link is on the sidebar) or on Twitter, and fill in the form below. Tweet about this giveaway to get one extra entry (any tweet is fine as long as it links back here!). Also, remember to tell me who you are on GFC or Twitter, because I will be checking! Entries close on the 11th of November 2011, at 12am AEST. This giveaway is now open internationally! *Edit* This giveaway is now open internationally! Please note that it will take longer for me to get prizes out to international winners because I will be handling packaging and posting and bearing the cost personally. Good luck guys!